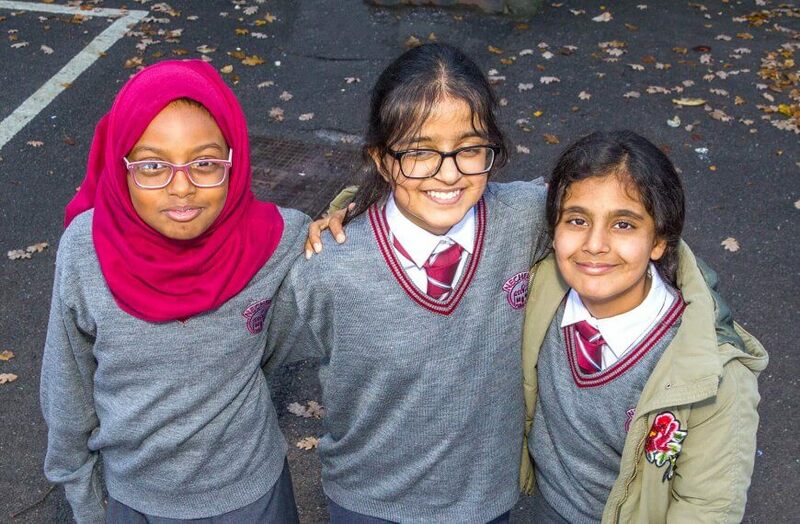 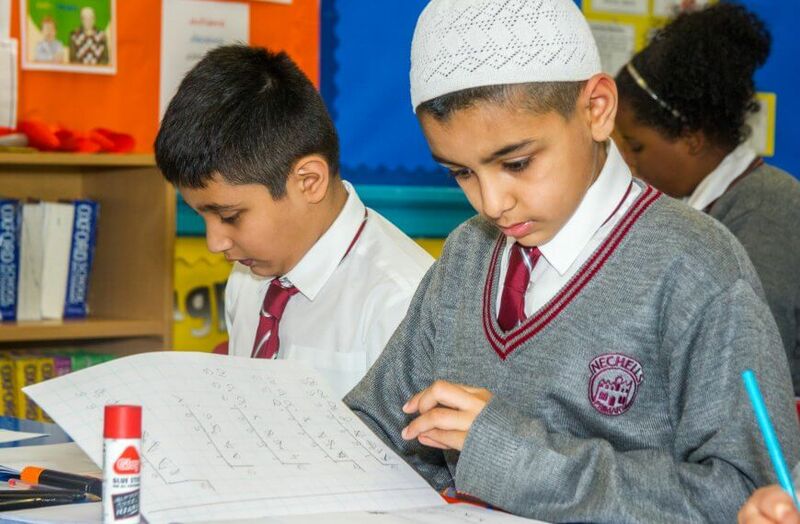 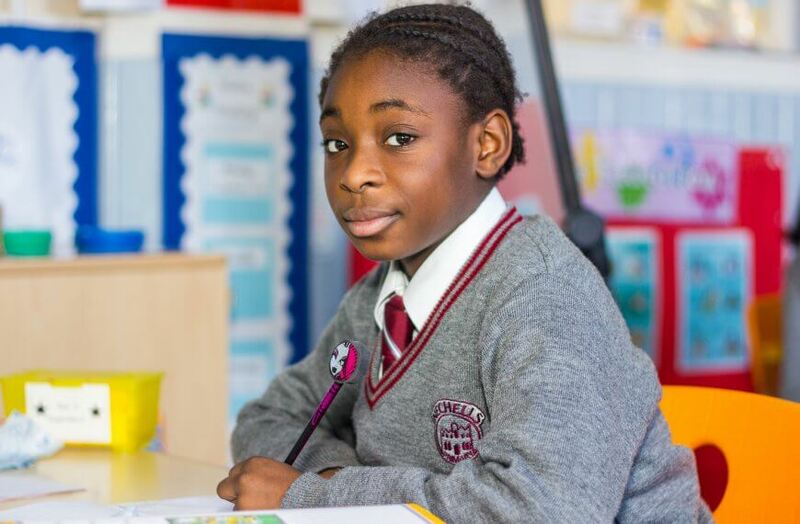 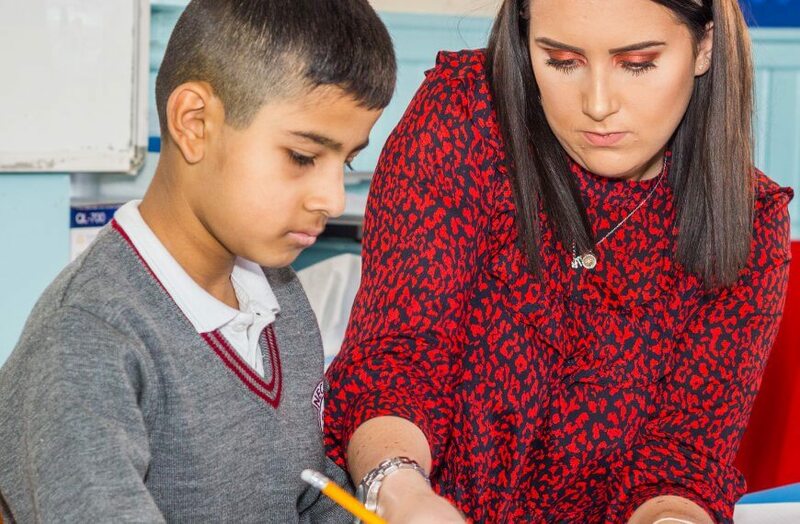 At Nechells Primary E-ACT Academy we value the importance of learning beyond the classroom. 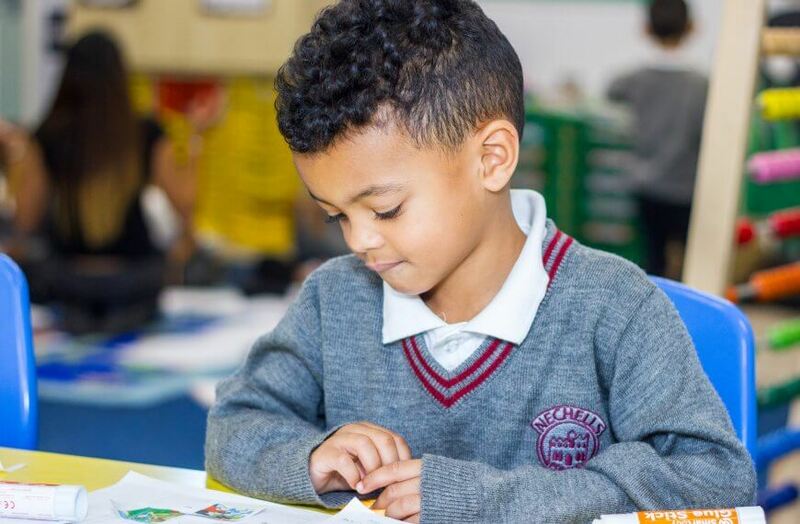 As such we offer a range of rich and broad activities which enable our pupils to learn and practise skills which will prepare them for later life. 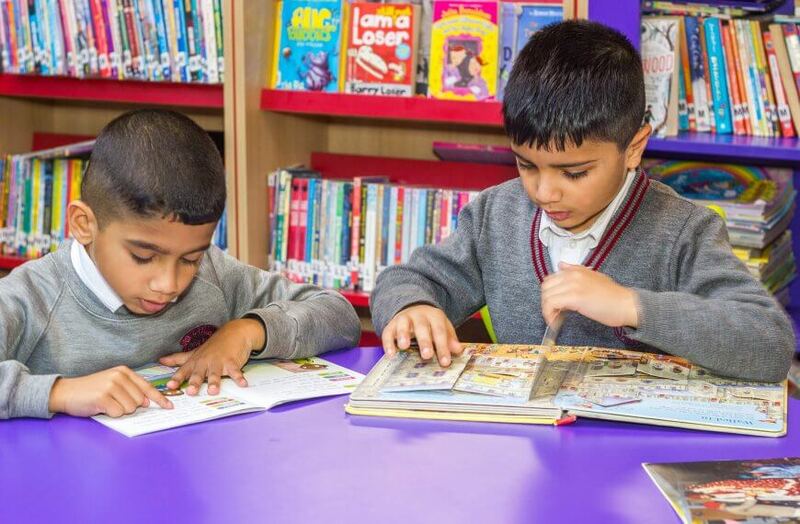 Throughout the year we offer extra-curricular activities for physical development; including sports activities, creative activities; from the arts to crafts.